Colorful culture - The people of Limón are the heart and soul of this Caribbean coastal state. Limón is situated entirely on the Caribbean side of the Continental Divide, so most of the locals are of Afro-Caribbean ancestry, although the influence of pirates and early Spanish explorers (including Christopher Columbus!) give the region even more flair. From creole dishes known for using African spices and vegetables and succulent fish and chicken, to dancing in the streets during the week long carnival, traditional Caribbean customs are celebrated in this tropical state. Caribbean beaches - Watch gentle giant sea turtles lay their eggs on the warm beaches of Tortuguero Canal, snorkel coral reefs at the pristine Cahuita National Park, go surfing at Puerto Viejo de Talamanca, or go animal- and bird-spotting in the region’s many mangrove forests. 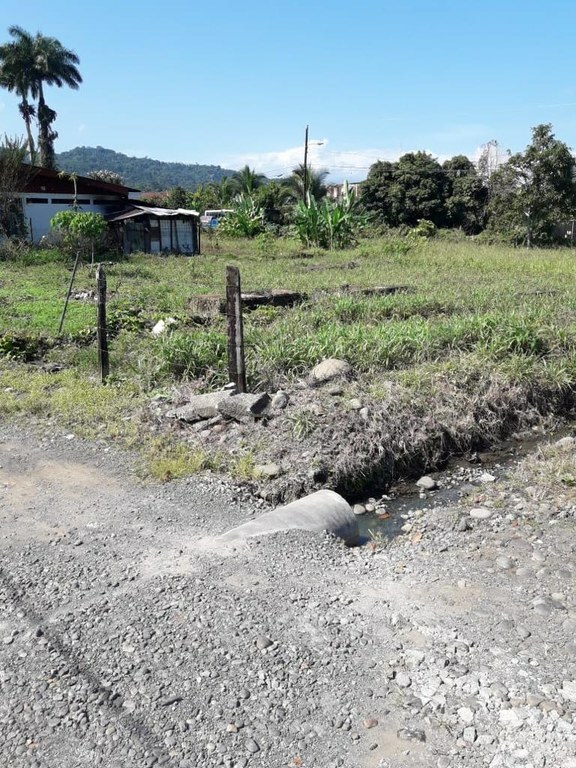 Untouched and ready to develop - Limón officials have unveiled a new development agency which has the goal of preparing the community for all the positive changes that are expected to come to the province. Public and private investments have been approved for nearly five billion dollars, including a $1.5 billion petroleum refinery and a $199 million petroleum port. Natural beauty - Explore the jungle-covered lowland, skirted by a coastline of beautiful white- and black-sand beaches where turtles come to nest and monkeys and sloths hang from trees. In the Talamanca Mountains, three million raptors touch down during their spring and fall migrations. Barra Del Colorado National Wildlife Refuge offers a safe and peaceful place at some of the rare and endangered species of flora and fauna. Off the coast is the Isla Uvita, where Columbus anchored during his fourth discovery voyage. Cruise port - Puerto Limón contains two port terminals, Limón and Moín, which permit the shipment of Costa Rican exports as well as the anchoring of cruise ships. Fleets of trucks bring continuous loads of Costa Rica's bananas to be shipped out around the globe. 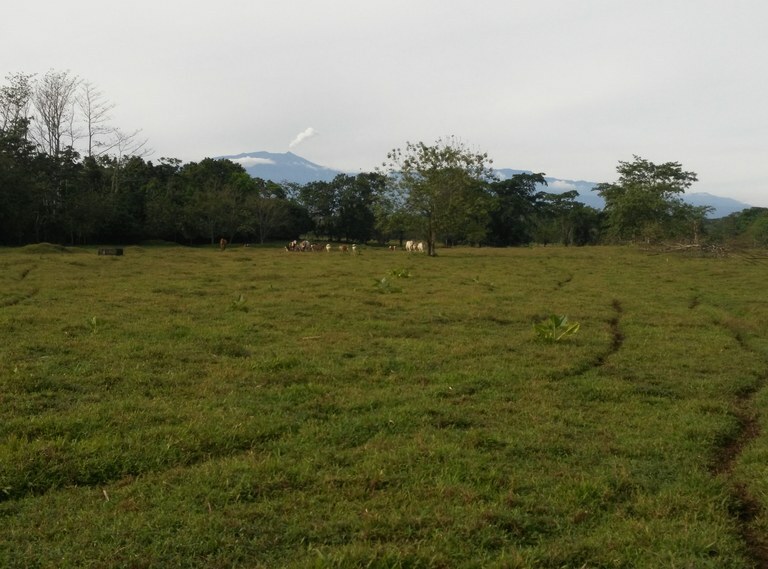 This agricultural land is located in Siquirres, Limón, Costa Rica, in county. This mountain property with mountain and greenbelt views is situated in the cloud forest of Costa Rica. The land area of this agricultural land is a total of 169,29 hectare (418,32 acre). 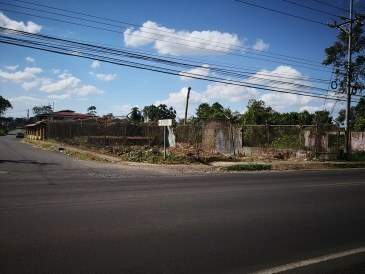 This home construction site is located in Siquirres, Limón, Costa Rica, in county. 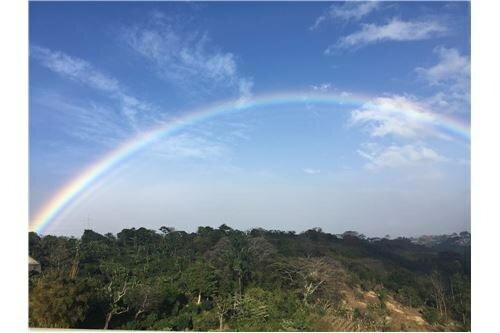 This property with views is situated in the cloud forest of Costa Rica. The land area of this home construction site is a total of 1.296,00 square meter (13.949,97 square feet). 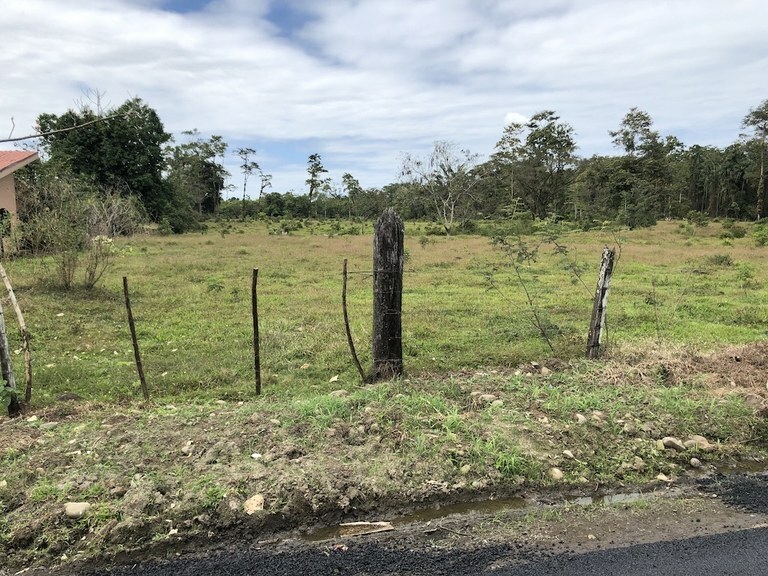 This development parcel is located in Siquirres, Limón, Costa Rica, in county. 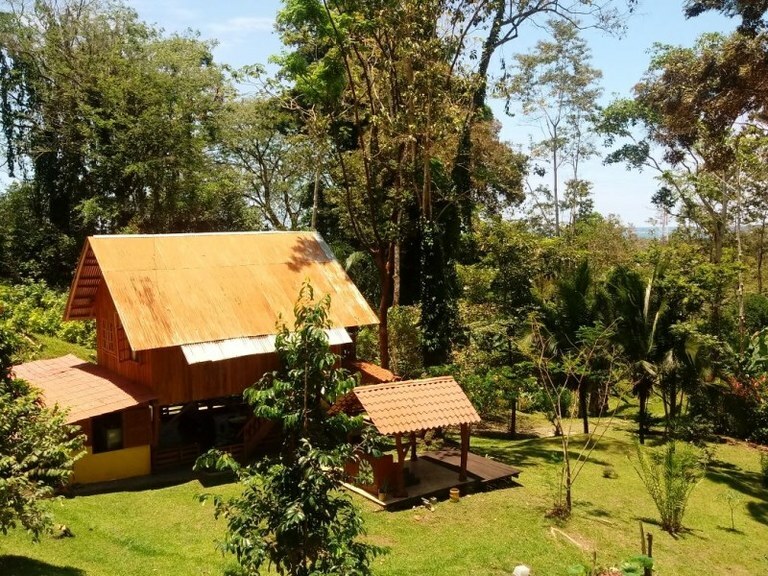 This property with views is situated in the cloud forest of Costa Rica. 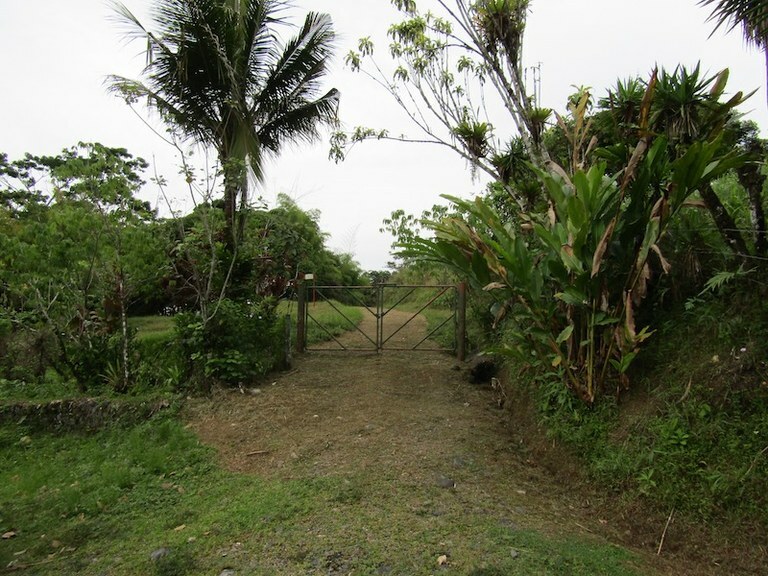 The land area of this development parcel is a total of 4,00 hectare (9,88 acre). 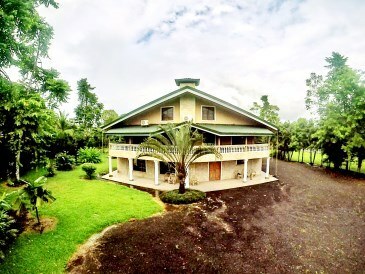 This house with 6 bedrooms and 6 bathrooms is located in Siquirres, Limón Costa Rica, in the county of. This property with view is situated in the cloud forest of Costa Rica. The land area of this house is 1,69 hectare (4,18 acre), and it has a living space of 300,00 square meter (3.229,16 square feet). The property also features a private pool. This home construction site is located in Guápiles, Limón, Costa Rica, in Pococí county. 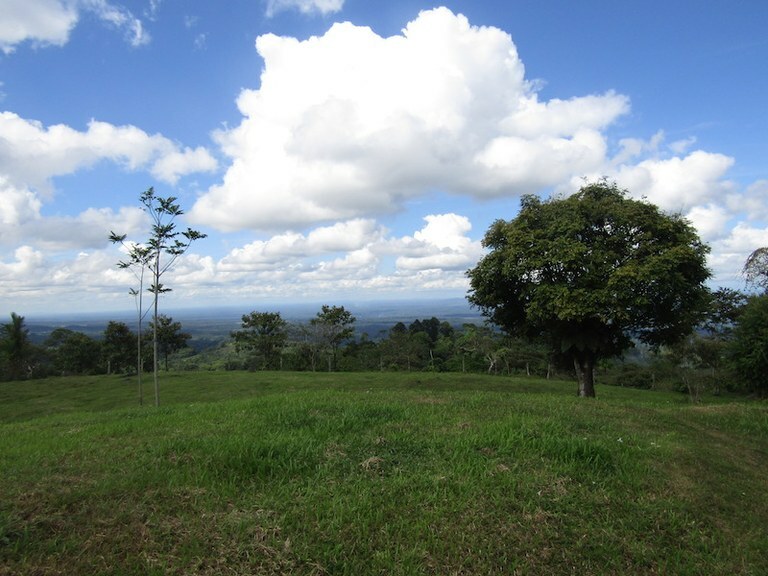 This property with view is situated in this part of Costa Rica. The land area of this home construction site is a total of 394.00 square meter (4,240.96 square feet). 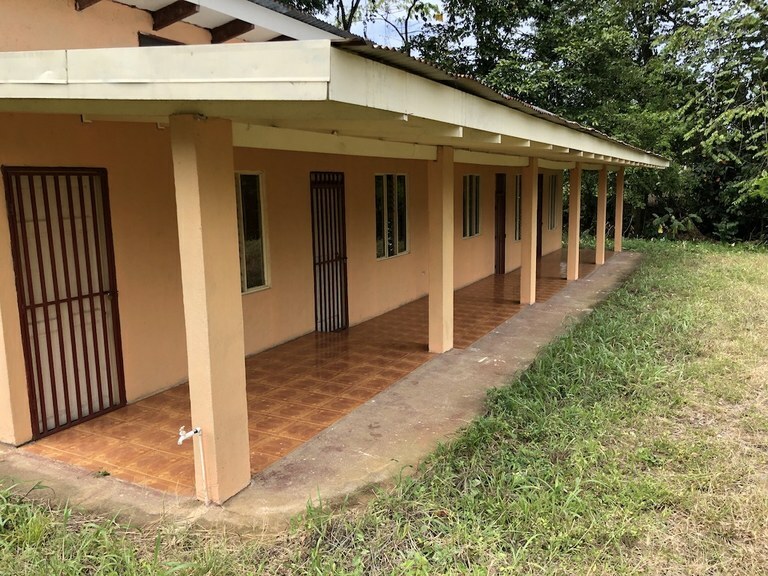 This house with 2 bedrooms and 2 bathrooms is located in Cahuita, Limón Costa Rica, in the county of Limón. 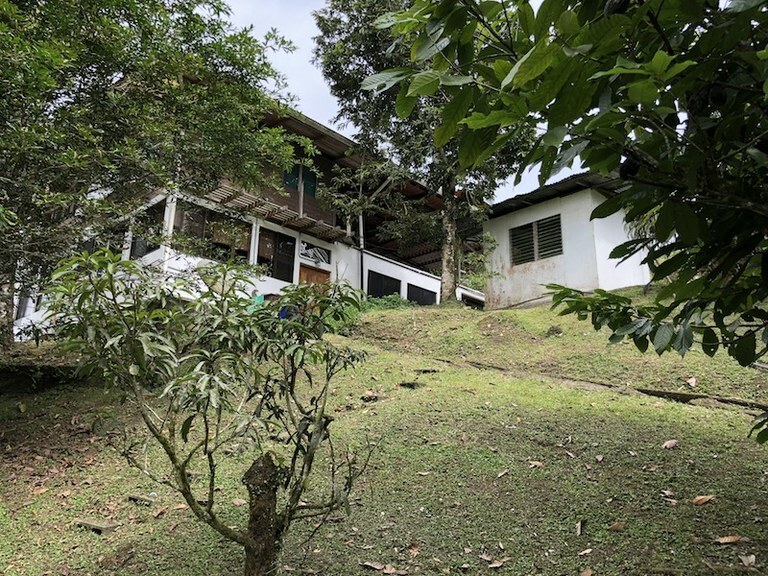 This mountain property with mountain, wooded and garden views is situated in this part of Costa Rica. The land area of this house is 1.16 hectare (2.87 acre), and it has a living space of 56.00 square meter (602.78 square feet). 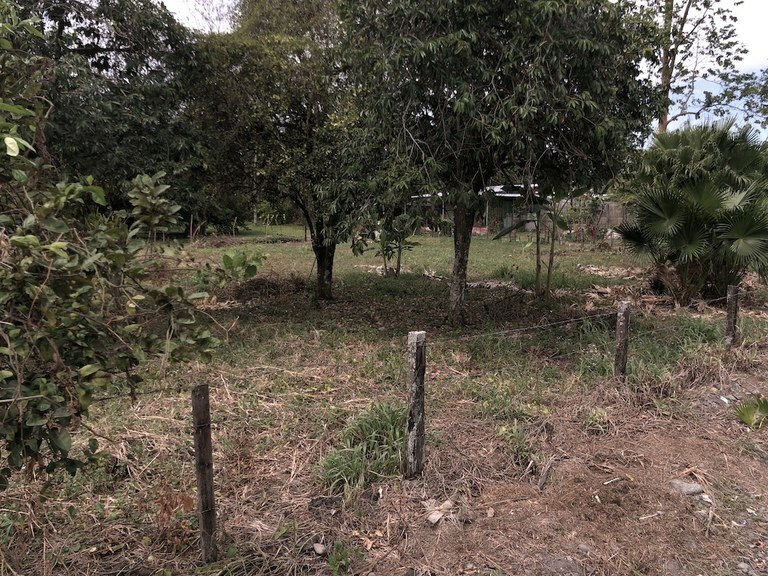 This home construction site is located in Pococi, Limón, Costa Rica, in Pococí county. 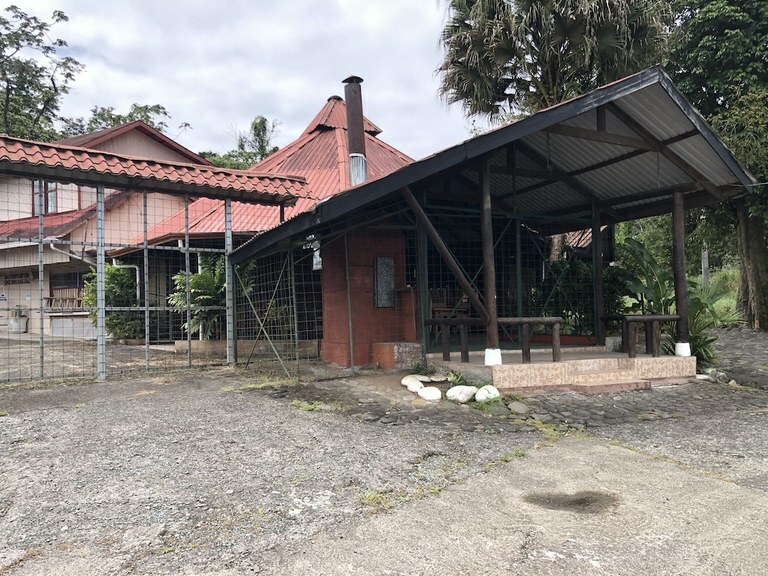 This mountain property with mountain, greenbelt, wooded and valley views is situated in the tropical dry forest of Costa Rica. The land area of this home construction site is a total of 49.21 hectare (121.60 acre). This villa with 2 bedrooms and 2 bathrooms is located in Siquirres, Limón Costa Rica, in the county of. This countryside property with mountain and valley views is situated in the cloud forest of Costa Rica. The land area of this villa is 7.73 hectare (19.10 acre), and it has a living space of 330.00 square meter (3,552.08 square feet). The property also features a private pool. 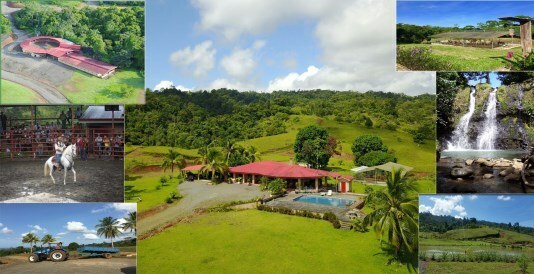 This property is located in Jiménez, Limón, Costa Rica, in Pococí county. 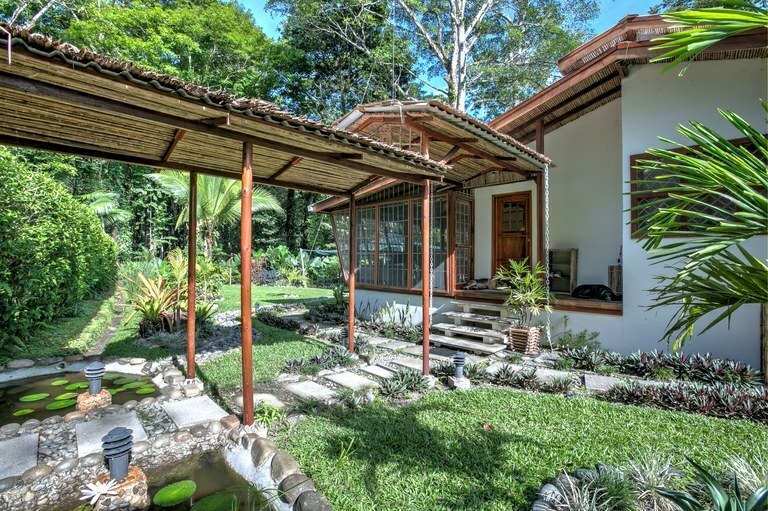 This countryside property with greenbelt view is situated in the cloud forest and the tropical dry forest of Costa Rica. 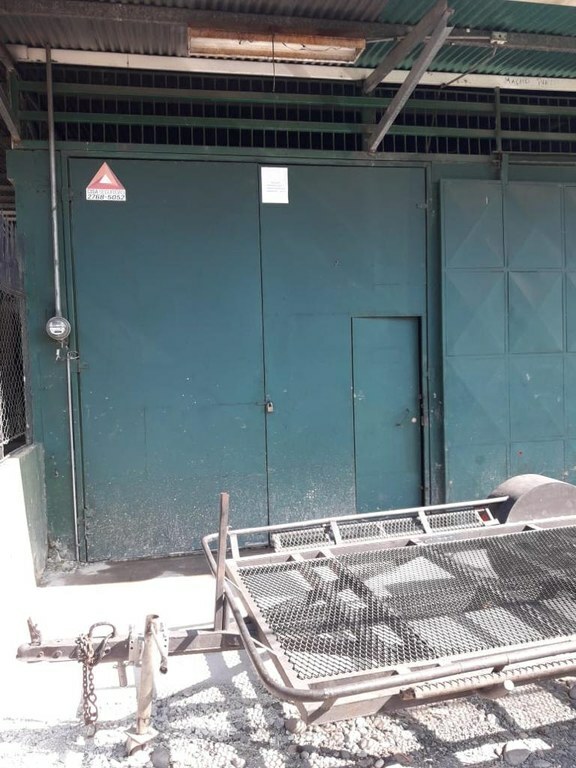 The land area of this property is a total of 2.14 hectare (5.29 acre). Huge Property for Sale in Limon, with 3 independent wooden houses and spectacular views! It features all main services. It's a very quiet place, undulating topography, very fertile soils, warm climate, very accessible area by route 32 and highway 10. 45 minutes from Turrialba, 10 minutes from Siquirres Town. 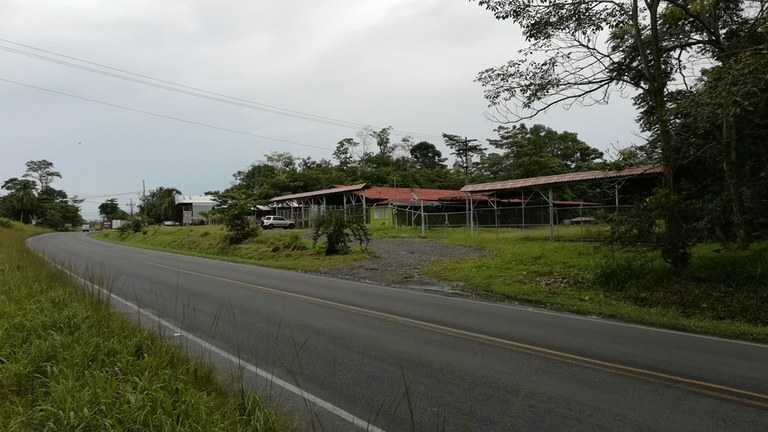 This agricultural land is located in Siquirres, Limón, Costa Rica, in county. 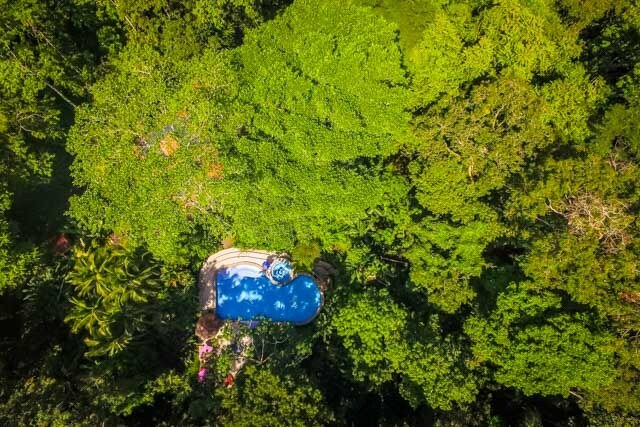 This mountain and countryside property with mountain, greenbelt, wooded and valley views is situated in the cloud forest of Costa Rica. 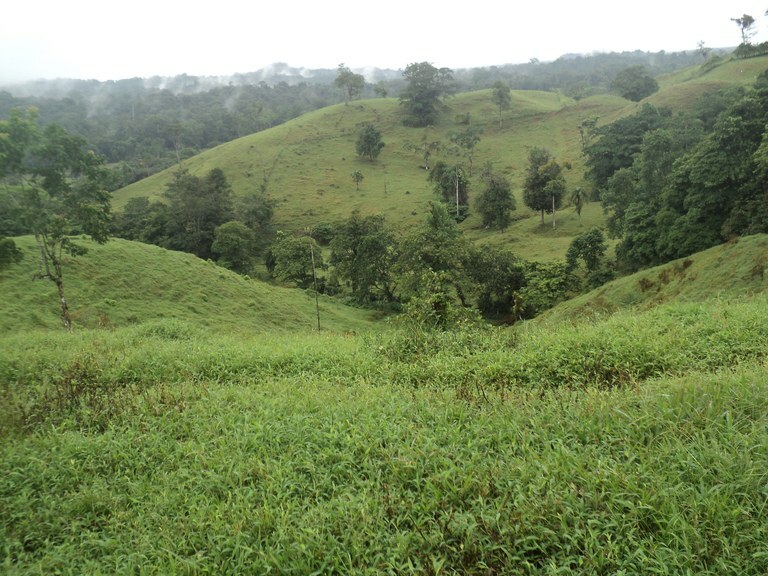 The land area of this agricultural land is a total of 18.45 hectare (45.59 acre). 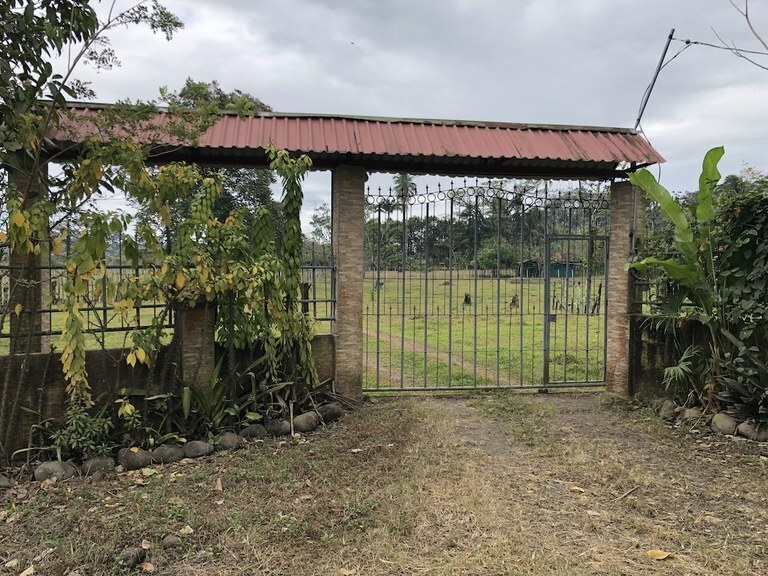 This home construction site is located in Cocles, Limón, Costa Rica, in Talamanca county. 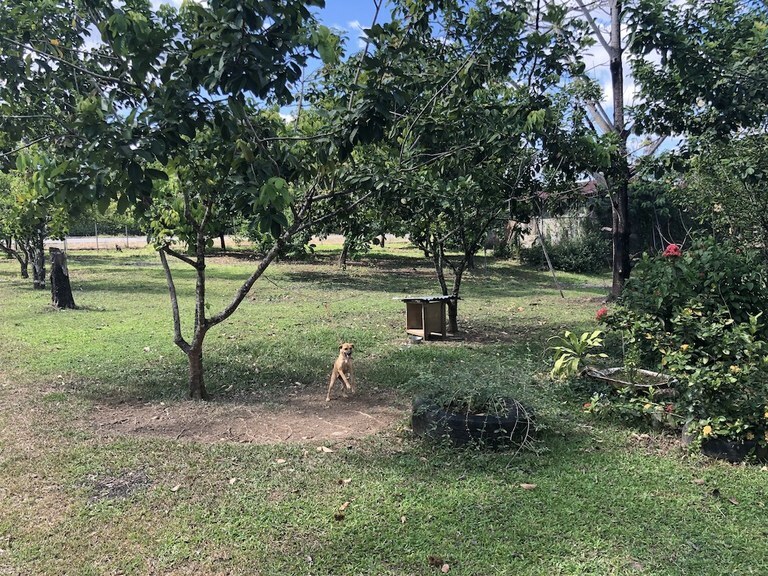 This near the coast, mountain and countryside property with greenbelt and wooded views is situated in this part of Costa Rica. The land area of this home construction site is a total of 3,302.64 square meter (35,549.18 square feet). This agricultural land is located in Limón, Limón, Costa Rica, in Limón county. 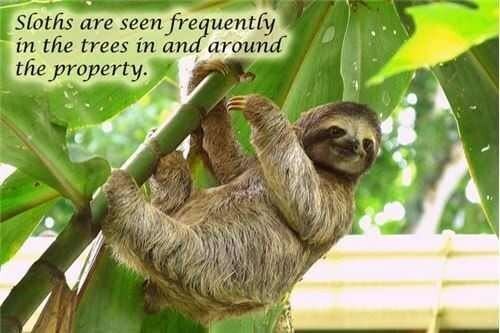 This near the coast property with greenbelt, mountain and ocean views is situated in this part of Costa Rica. 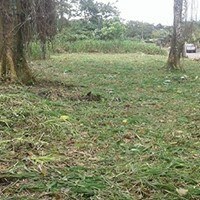 The land area of this agricultural land is a total of 10.16 hectare (25.10 acre). 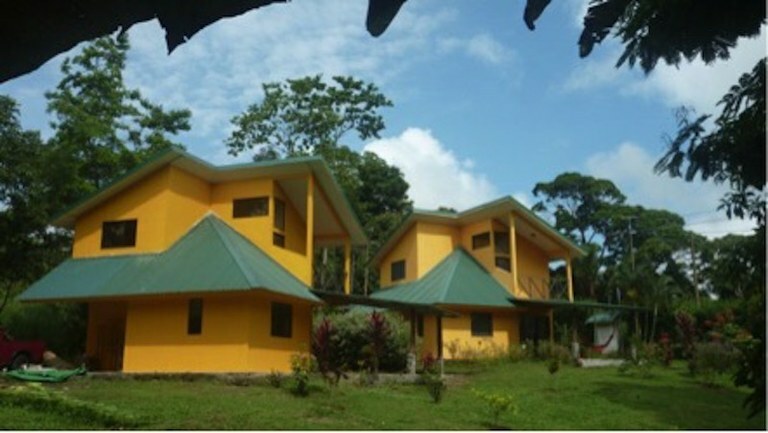 This house with 6 bedrooms and 4 bathrooms is located in Puerto Viejo, Limón Costa Rica, in the county of Talamanca. This mountain property with greenbelt and garden views is situated in the cloud forest of Costa Rica. The land area of this house is 1.00 hectare (2.47 acre), and it has a living space of 215.00 square meter (2,314.23 square feet).